Image has been converted to black and white.) 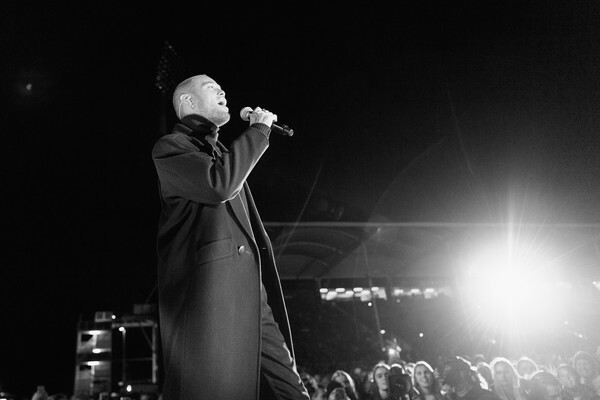 Stan Walker performs during the You Are Us/Aroha Nui Concert at Christchurch Stadium on April 17, 2019 in Christchurch, New Zealand. The fundraising show was organised to help those affected by the March 15 Christchurch mosque attacks.